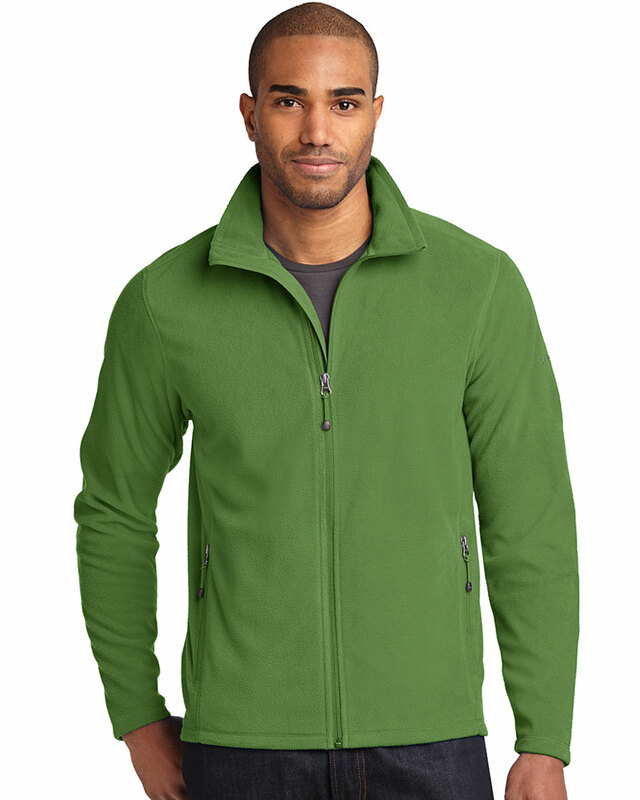 "Very soft, logo looks great, comfortable fit. FYI, these are MICRO fleece jackets. Very lightweight, thin."